Mating commences 1st October every year regardless of seasonal conditions. Cow mobs are mated between 75 and 120 days, two year old heifers are mated for 60 days and yearlings for 90 days. Quite often ALC has no useful rain until December or January, with our worst years starting with rain in March, and on one occasion in April. Stress like this certainly aids selection in livestock or genetics. People, businesses and livestock all benefit from nature’s challenges. ALC’s quest is to identify the females rebreeding in the first possible mating, with the usual impact from ticks, flies, worms, heat, poor nutrition and lactation stress. All heifers are mated – females achieve their rightful position in the herd by speed of reproduction and weaning success. fail to protect from predators. 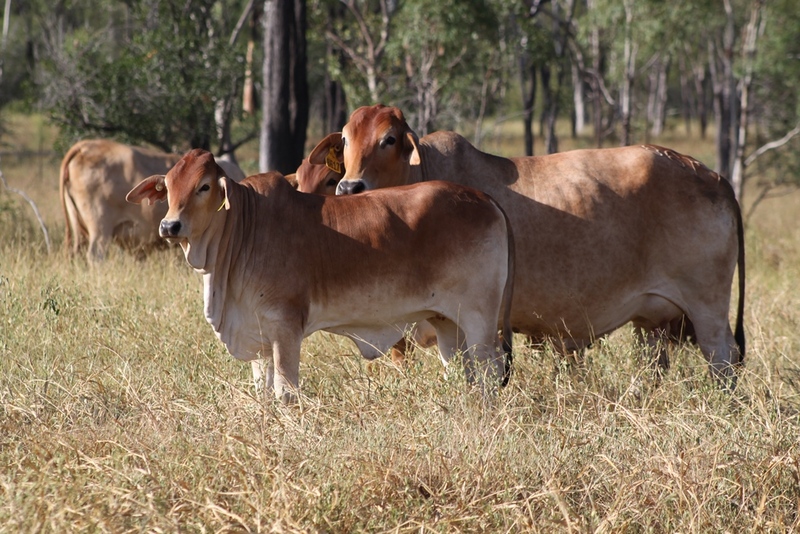 ALC has just one simple criterion for females to be allowed to stay in the herd – to rear a healthy weaner for every mating opportunity, every year. In some years the slaughter percentage has been very high, especially in first calving heifers – the first and second rebreed quite rightly claims all the unfit genetics, especially in dry years – we often have them. Natural selection at its best fit for our environment and economics.